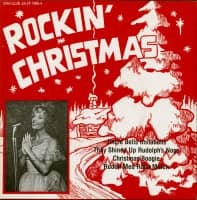 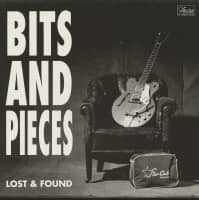 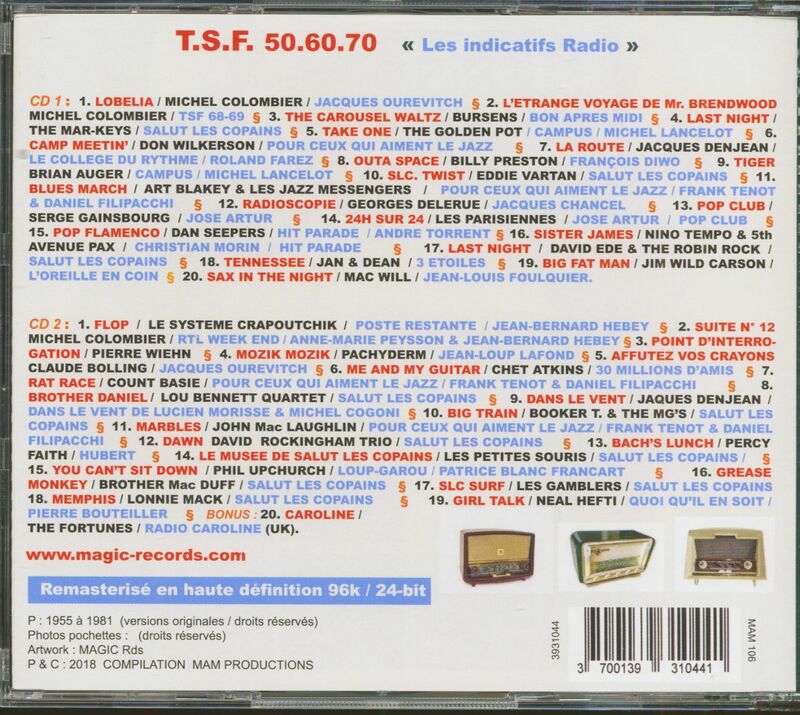 (Magic) 40 Tracks - Famous theme songs of the different radio stations, mainly of France, of the years 1955-1981 in the original versions! 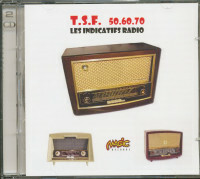 Customer evaluation for "T.S.F. 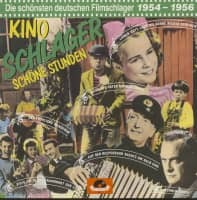 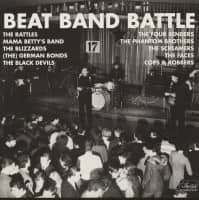 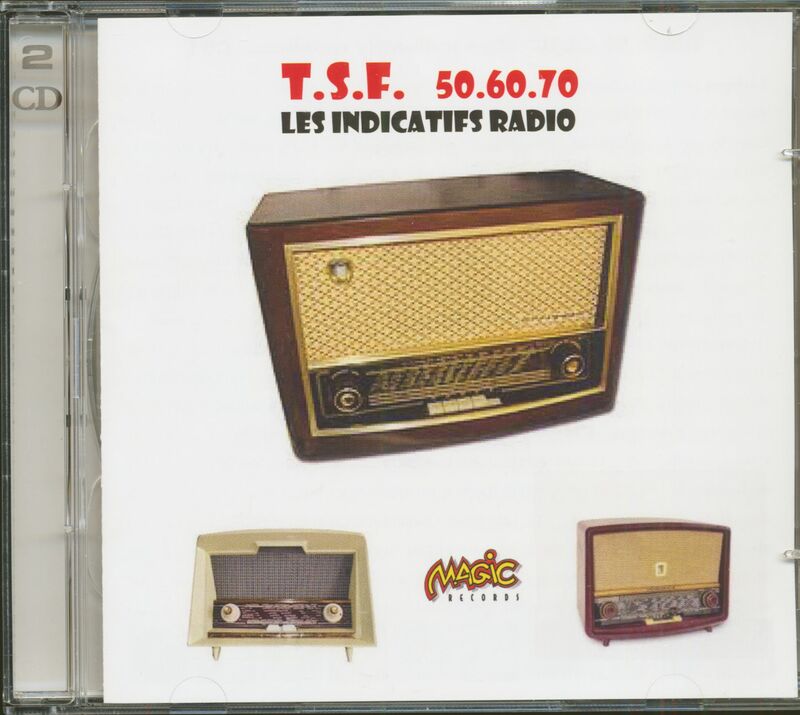 50.60.70 - Les Indicatifs Radio (2-CD)"